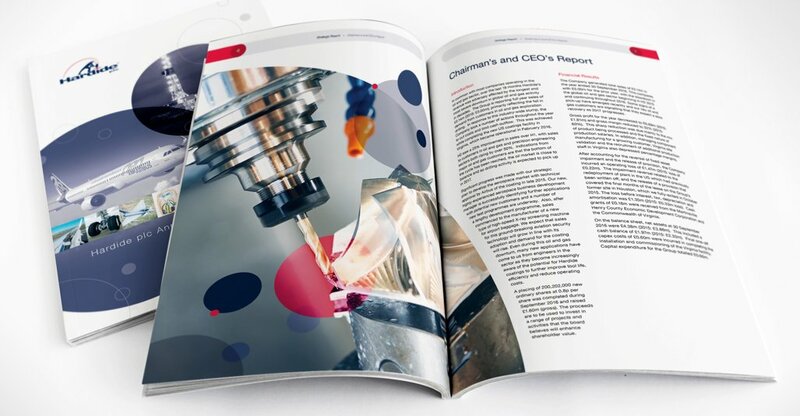 Annual report design for an advanced surface coating technology company. Hardide plc is the leading global innovator and provider of advanced tungsten carbide-based coatings. With facilities in the UK and US, Hardide provide their specialist surface engineering to many of the world’s leading names in Aerospace, Oil & Gas, Energy and Precision Engineering. 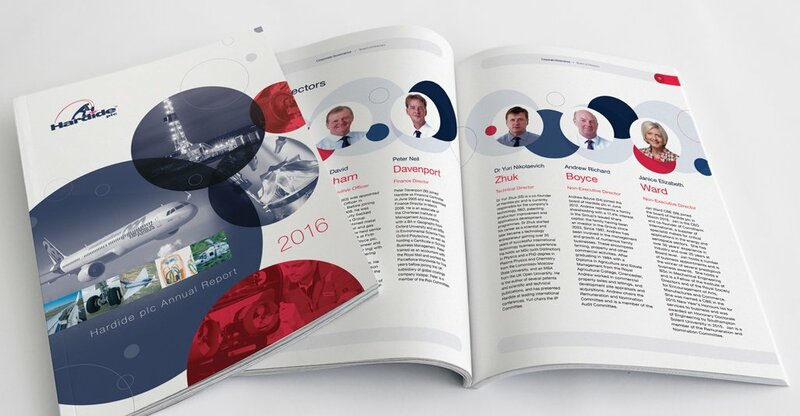 In 2016, Hardide once again turned to Veucom for the tenth year running to design their annual report and accounts document. You can view the full document online here.